Do you like Go Kart Go Ultra? Share it with your friends. 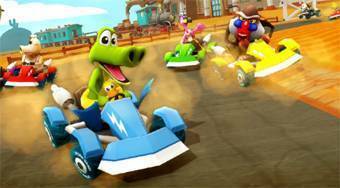 Go Kart Go Ultra - another episode of crazy 3D races with animals competing in go-carts.